Let me paint a picture: imagine sitting by your window with the sunset's rays filling the room with light through the trees. While witnessing this, you sip your tea and pull out your current read. The pages smelling as if it was just printed off the press and the breeze from the windows lightly move your hair. 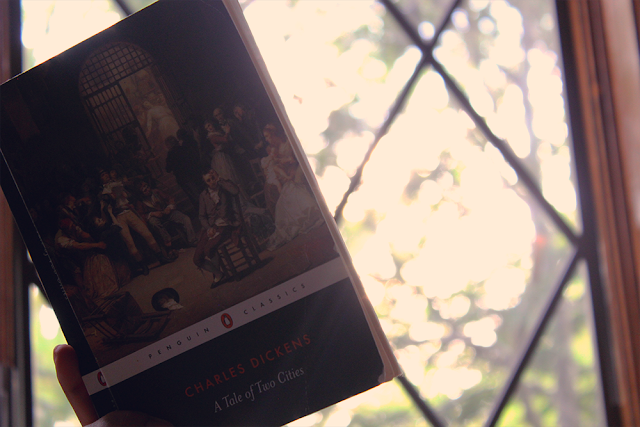 You read your book, while sitting on your cozy bed, till twilight. That picture was a little exaggerated and I kind of lost the emphasis on the point I was trying to make. Which was not about the sunset's rays, but more about the BOOKS! I thought I would share a compiled list of books I want to read or re-read over the summer. I don't read as much as I want to because I figit too much when I am trying to read and in the end, I have to read the page at least three times because my mind wanders elsewhere.,,lol. What books do you want to read or suggest? Back To Flat | Journey to a Flatter Tummy!